When Tennessee created the Volunteer State Solar Initiative (VSSI) as a comprehensive solar energy and economic development program to create jobs, educate the public, produce renewable power and commercialize technology, Piper Communications was engaged to communicate its success. 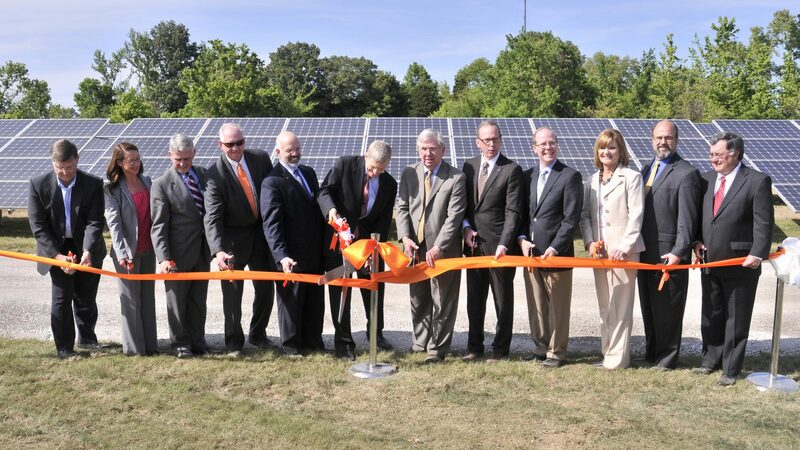 Specifically, achievements from the Tennessee Solar Institute (TSI) and the West Tennessee Solar Farm (WTSF) Ribbon Cutting Ceremony, cornerstones of the federally funded VSSI. A briefing with U.S. Department of Energy Deputy Secretary Daniel Poneman was held prior to the WTSF ribbon-cutting, attended by state officials and industry representatives. Generated 269 news stories including the Associated Press, The Commercial Appeal, The Tennessean, Bloomberg BusinessWeek, Yahoo! News, CNBC, ABC News Radio, Fox 17 Nashville, Local Volunteer 8 WVLT, Action News 5 Memphis, The Jackson Sun, Chattanooga Times Free Press, WPLN Nashville Public Radio, and Memphis Business Journal. 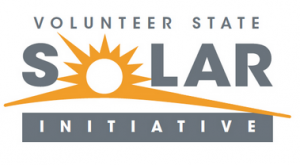 Comprehensive messaging strategy that showcased the economic impacts of the Volunteer State Solar Initiative. Managed and operated the SPECTRUM solar museum at its transition location, including the creation of interactive displays, videos and activities. More than 34,000 visitors interacted with SPECTRUM during its 33-month pilot operation.